Finding a team of professional piano movers in Cleveland and Ohio is not an easy task. 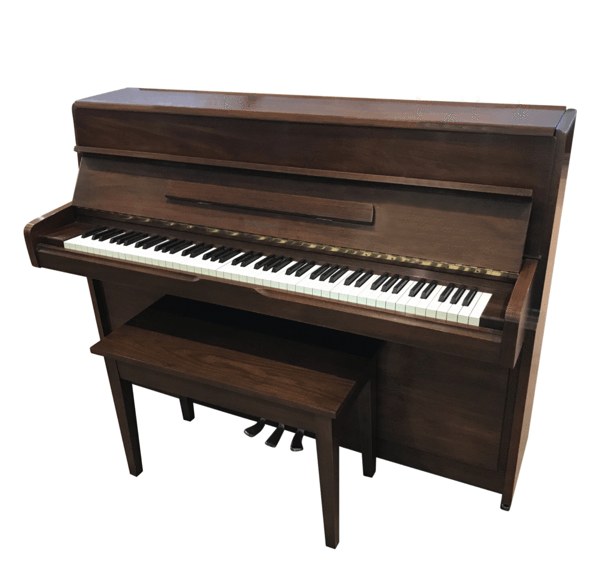 However, finding a reliable moving company is necessary as a piano is an asset that can be fragile when it comes to relocation. If you are looking for a team of piano movers in Cleveland and Ohio, then your search ends here with American Transporters. We are one of the most reliable moving companies in Ohio that is known for years of experience and expertise in the area. For more information about us, call us today or get a free quote from our website.